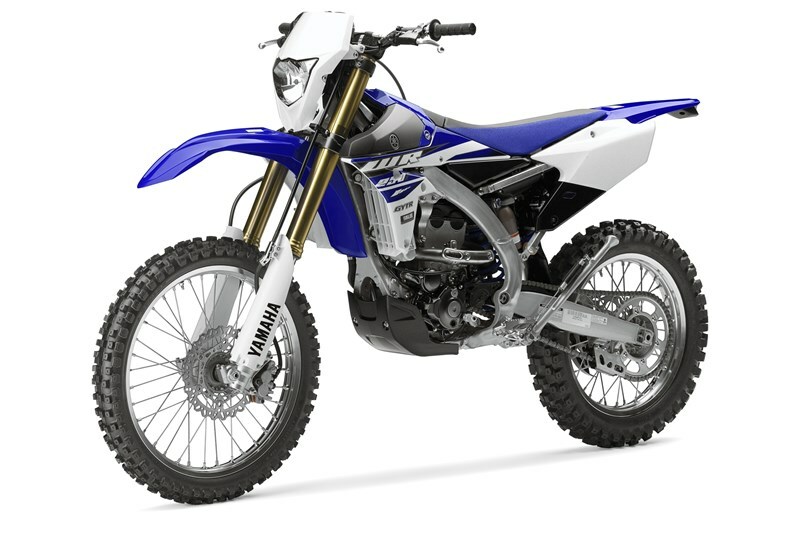 All-New for 2015 with a revolutionary rearward slanted 250cc, liquid-cooled, DOHC 4-stroke with 4 titanium valves based on the 2015 YZ250F, with an added sixth gear and wide ratio transmission, among other modifications, make it perfect for Enduro competition. 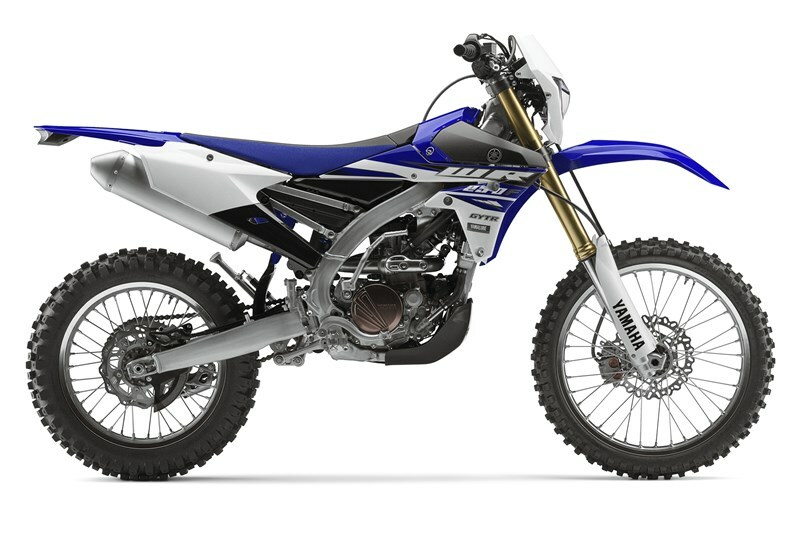 Nearly the same bilateral beam frame that is found on the championship winning YZ250F is used on the WR250F. It places the engine and fuel tank close to the center mass of the bike for extremely light and nimble handling character. 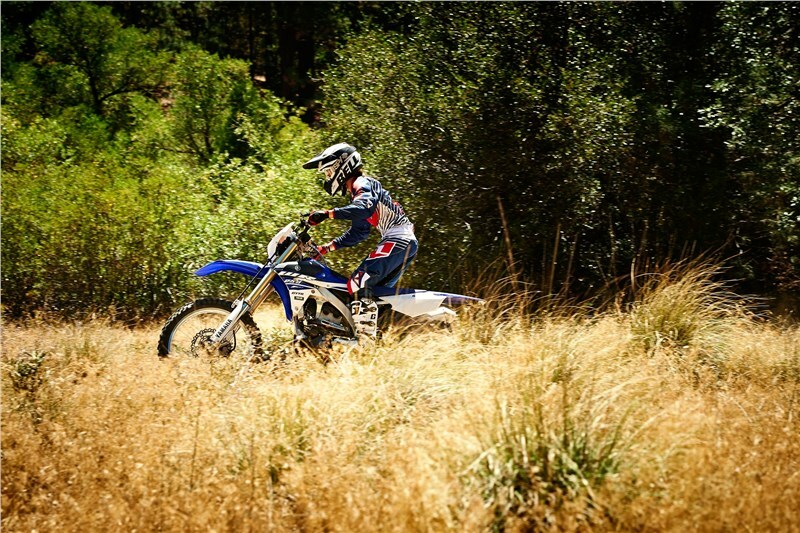 A Keihin 44mm throttle body fuel injection system is tuned for Enduro riding ensures smooth throttle response and easy starting in nearly all conditions. Plus the electric start button reduces rider fatigue. Industry leading KYB® air/oil separation Speed Sensitive System forks and a KYB® rear shock suspension with Enduro settings. 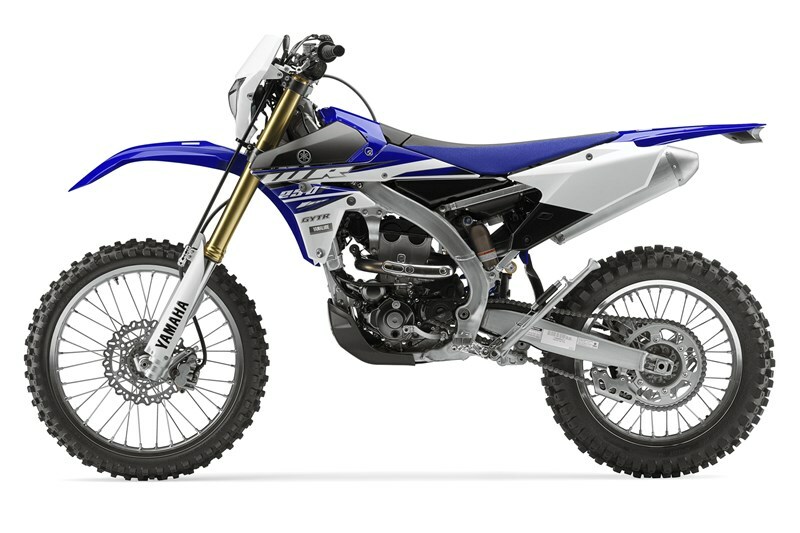 With a 2.1 gallon fuel tank, 18-inch rear wheel and Enduro spec tires, the WR250F is ready to win right out of the box. 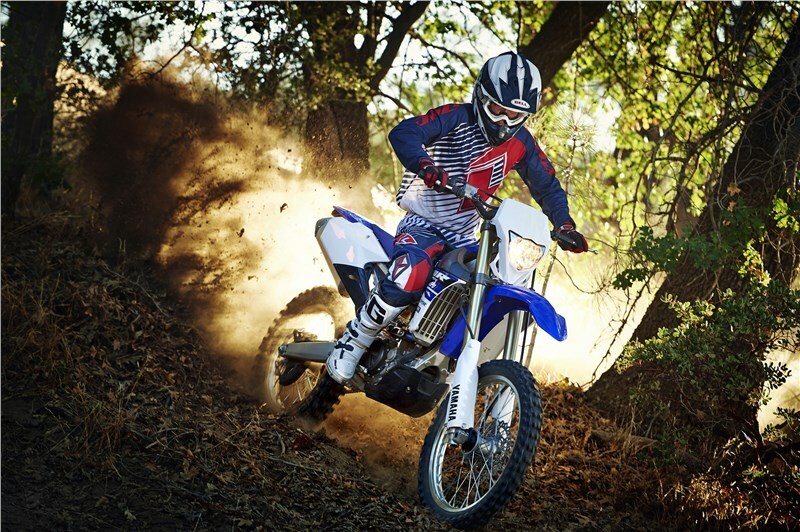 The revolutionary, rearward slanted, high-performance liquid-cooled 4-stroke, 4-valve, fuel-injected engine has been tuned for Enduro riding. 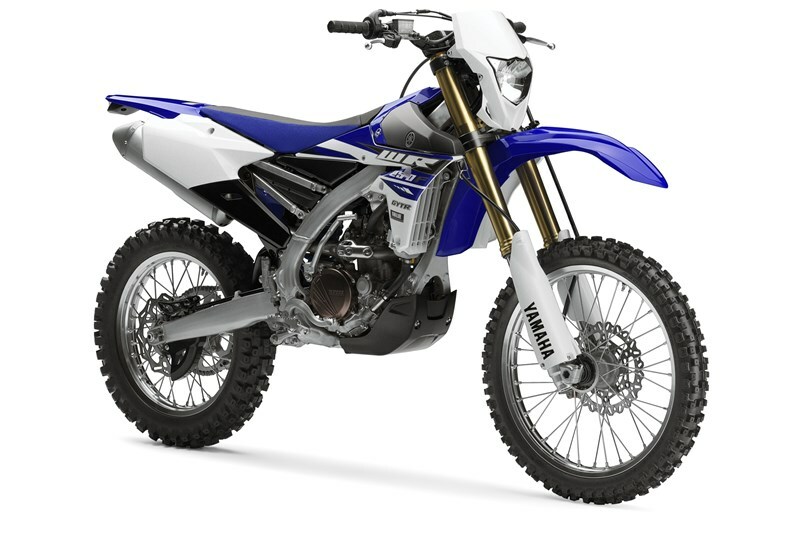 The fuel injection system uses 3-D mapped electronic control for the injection of fuel and ignition timing that are optimized for the challenges of endure riding. A 6-speed wide-ratio transmission is used to improve traction in all types of conditions. 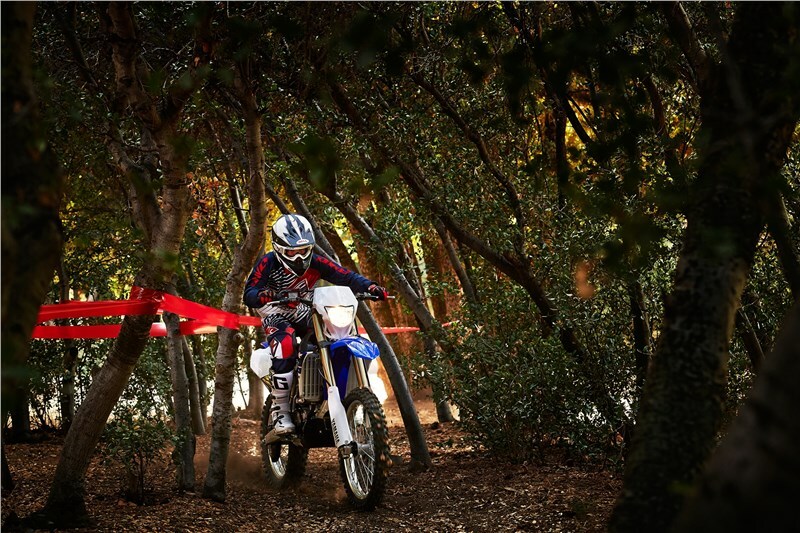 Push button electric start makes starting the WR250F easy and convenient. An all aluminum bilateral beam frame similar to the YZ250F provides strength, lightness and durability for all riding conditions. Removable aluminum rear subframe constructed of square-section tube for reduced weight. Industry favorite KYB® air/oil separate Speed Sensitive System spring forks with Kashima coating and KYB® rear shock, also with Kashima coating and featuring a large 50mm piston. 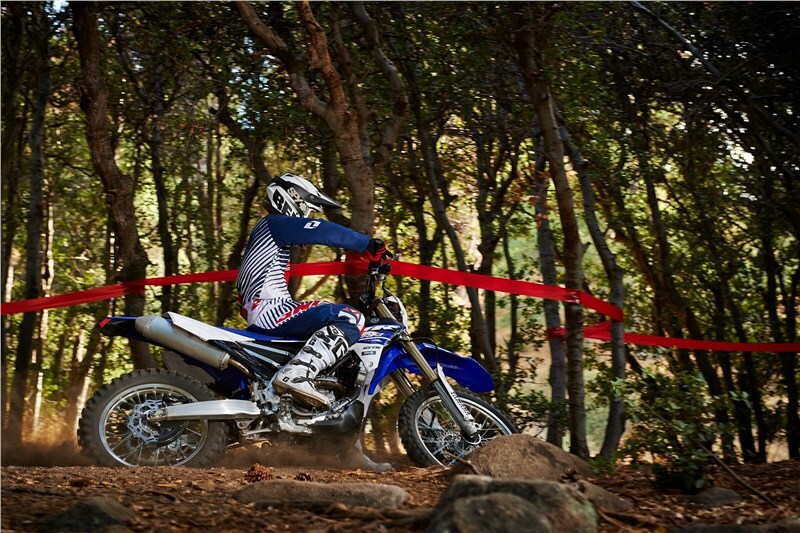 Both the forks and rear shock are tuned specifically for Enduro riding. 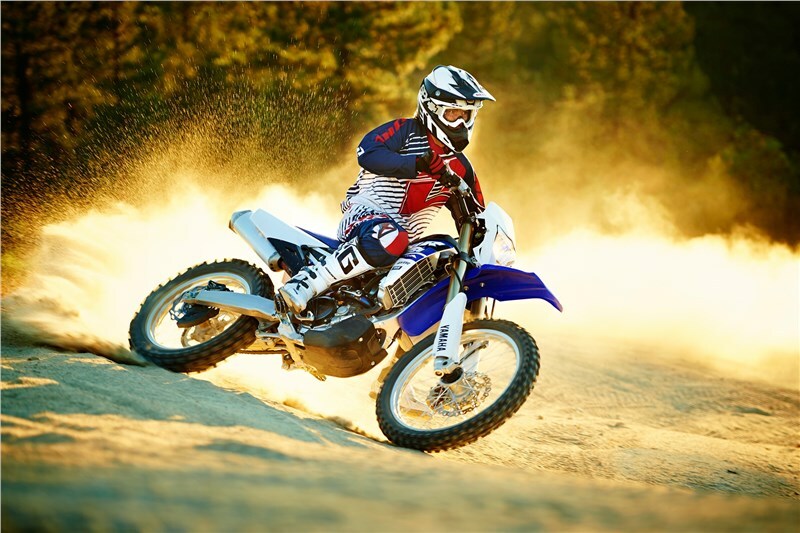 The clutch plate material, springs, push lever and oil valve are optimized for Enduro riding. 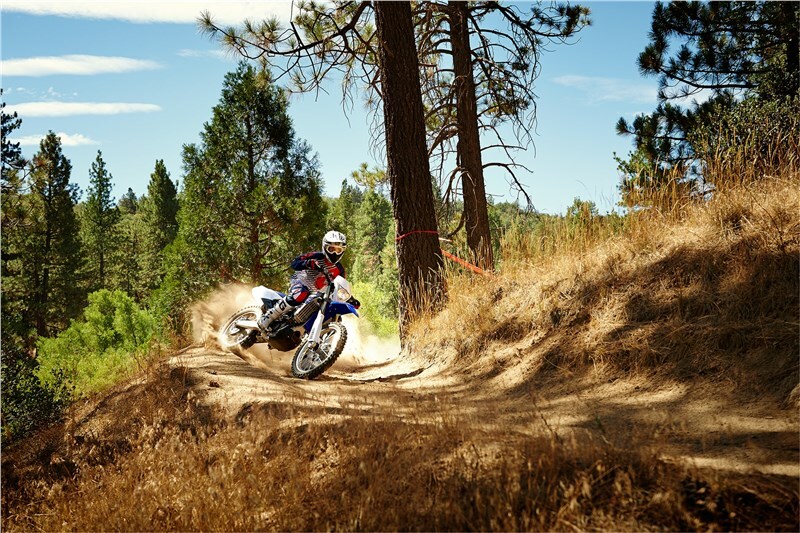 Special Enduro spec tires are used to maximize traction while delivering excellent wear. An onboard Enduro computer is standard and features speedo, odometer, average speed, clock and more. 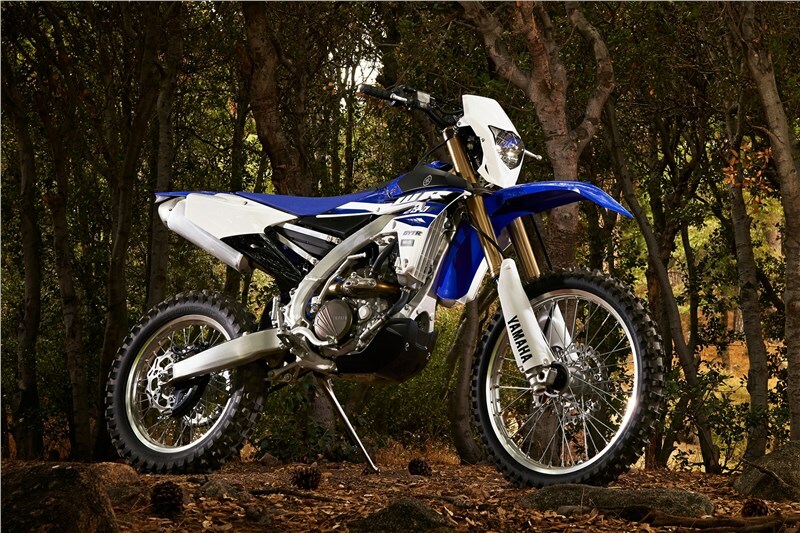 The WR250F features a headlight, taillight and skid plate. 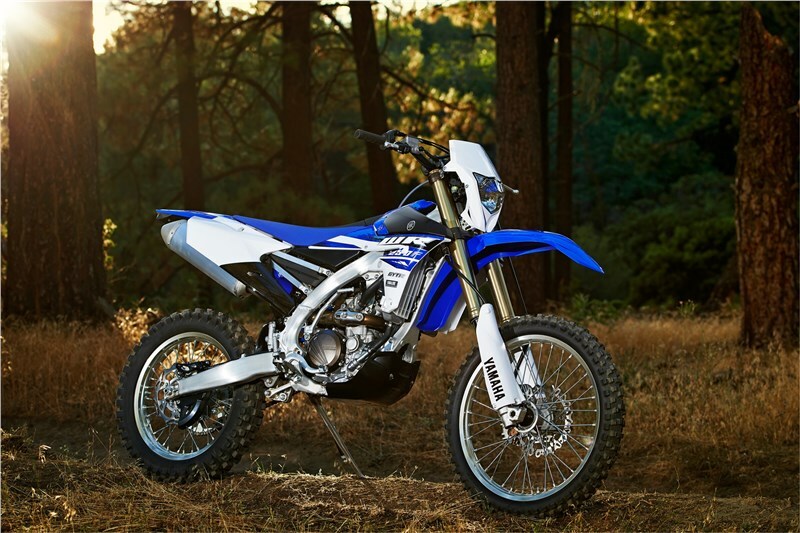 50-state emissions compliant for off-road use.